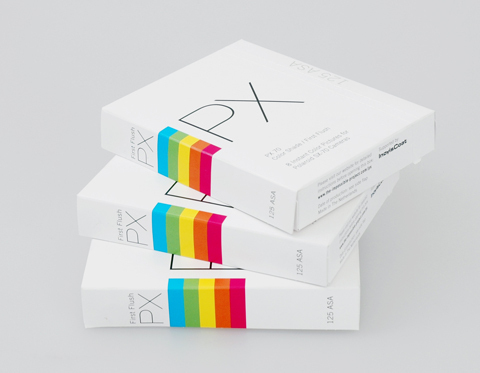 Tomorrow will see the launch of a new colour instant film, designed to be used with Polaroid SX 70 cameras. 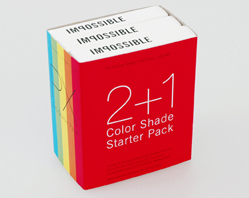 Made by Impossible B.V, the First Flush Edition of PX 70 Colour Shade will be available online, priced £34. The ‘Starter Pack’ will include one free film. The spokeswoman told us that a colour film compatible with Polaroid’s popular 600-series instant cameras is due to go on sale in September. Based in the Netherlands, Impossible B.V acquired Polaroid’s production plant in Amsterdam after Polaroid pulled out of the instant film market. It launched its first Polaroid-compatible film, a black and white emulsion, earlier this year.